At Glad Tidings, we believe prayer makes a difference. How can we pray for you this week? Let us know by using the form below. 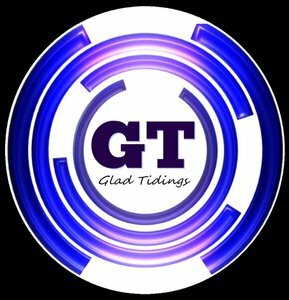 NOTE: Unless you specify otherwise, prayer requests shared with Glad Tidings Church via this form will remain confidential and will only be shared with the pastors and the deacon prayer team for the purpose of prayer.